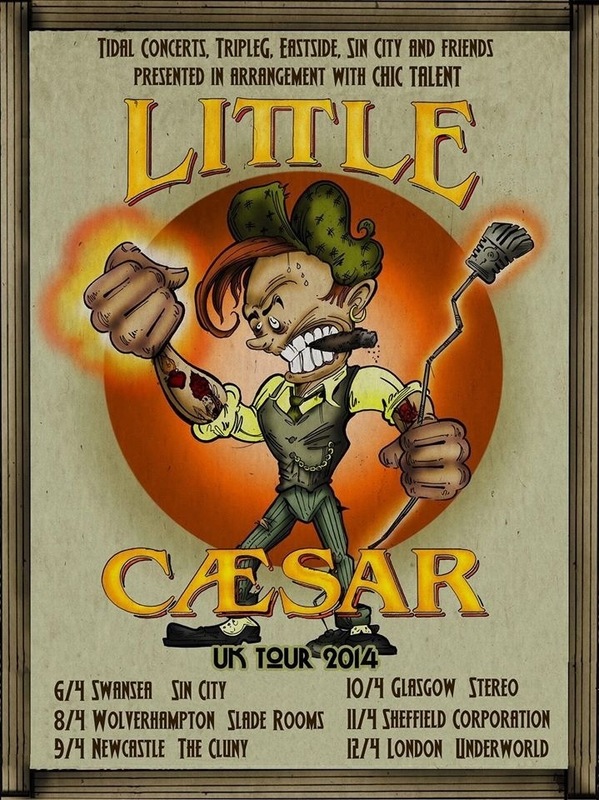 Little Caesar will be making a return to the UK in April 2014.. If you are any kind of music fan at all, you need to see these guys live. They always give 110%; pure, no BS, rock n roll. ← Knot Untied With Jordinson!